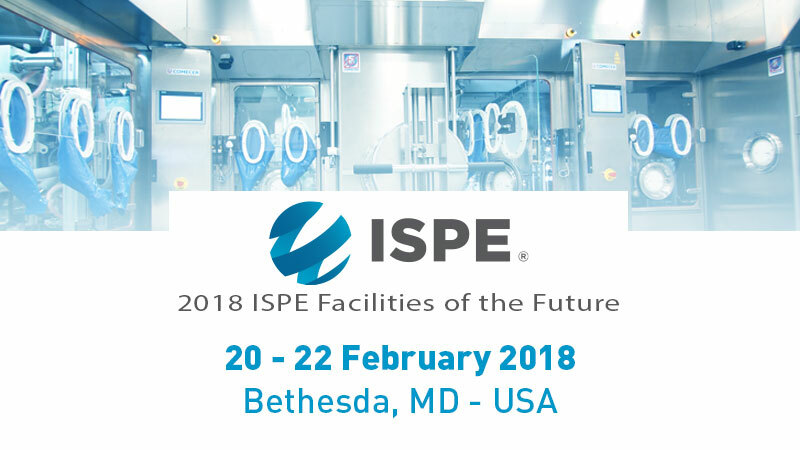 Comecer will be present at 2018 ISPE Facilities of the Future at tabletop #3. The event will take place at Bethesda North Marriott Hotel & Conference Center. Custom aseptic automation solutions under isolators are our bread & butter. Comecer engineering has the skills and experience to integrate multiple modules and assure ISO 5 continuity while protecting the operator down to OEB6 levels. Discover our accomplished industry case studies. Come and meet our sales managers Massimiliano Passerini and Massimiliano Cesarini. Join us for this unique opportunity that brings together diverse experts to share best practices and benchmark solutions for new and existing pharmaceutical manufacturing facilities. New manufacturing challenges, technologies, and regulations impact the ability of today’s companies to stay competitive and cost-effective. These factors drive innovation forward in facilities within the highly complex, fast-changing global pharmaceutical industry. 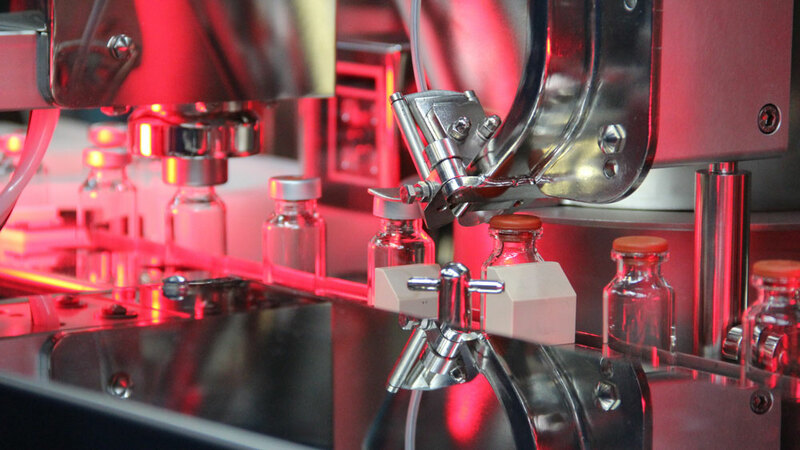 In addition, new and legacy pharmaceutical facilities must also be efficient and cGMP compliant while adopting emerging technologies to improve drug quality. This conference provides relevant content of interest to all levels of professionals in the pharmaceutical engineering field, especially those concerned with planning, designing, constructing, manufacturing, supplying, and assessing innovative “next-generation” facilities and related pharmaceutical engineering innovations, processes, and practices.